Prevention really is the best medicine and low-stress handling, combined with best practices and innovative concepts, is one way to prevent disease and minimize accidents with cattle and their caregivers. It can also reduce economic loss. 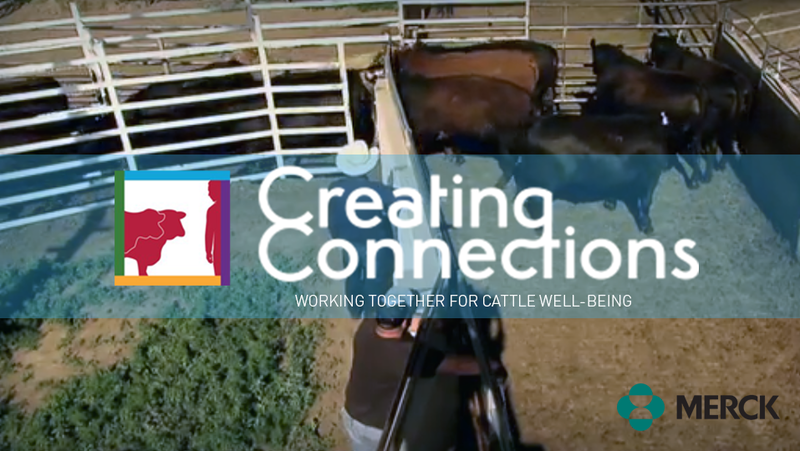 Merck Animal Health’s CreatingConnections™ will help you raise healthier cattle and improve animal well-being through management techniques that work. What you can learn and put into practice might surprise you. Learn how animal well-being is the cornerstone of disease prevention. It is also fundamental to the prevention of accidents and improvement of worker safety. Explore resources for all types of cattle operations and maximize your results. Start your journey now. Understanding our unique concepts will help you to build trust with your herd and manage them in a more efficient way. 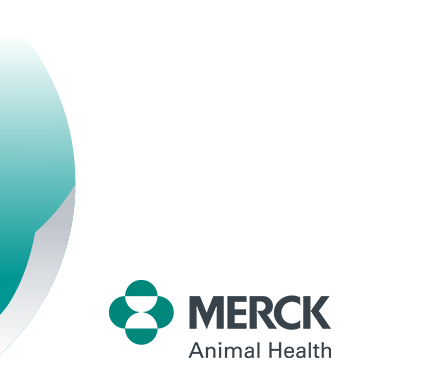 Learn more about the “Nothing in the Hands” technique.